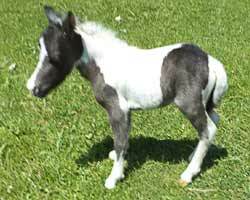 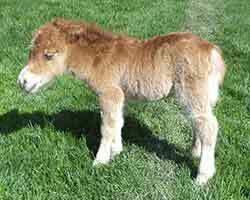 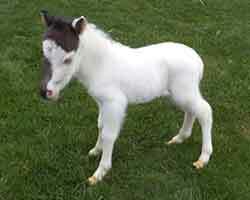 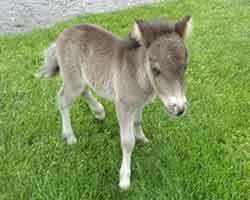 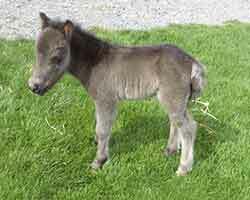 Please click on an image to learn more about that foal. 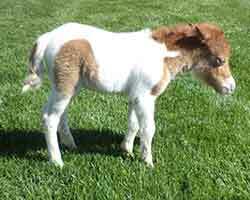 Many of our foals are sold to families who want them for companions for themselves or their children and grandchildren, so I want my horses to be very people-friendly. 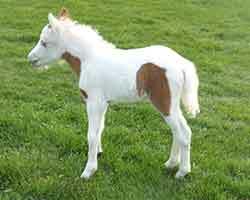 All of our foals receive lots of attention from the time they're foaled.